Welcome to Ledbury Weather - live weather updates for the town of Ledbury in Herefordshire. 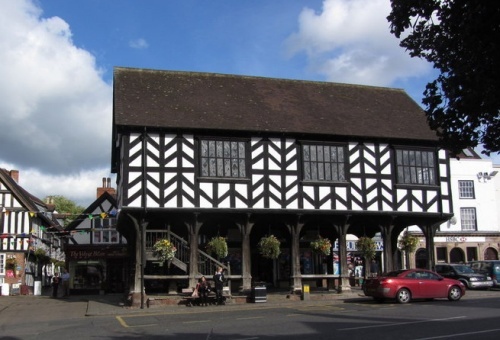 If you are planning a visit to Ledbury and the surrounding area why not browse our website for links to places to stay and where to eat and drink on your holiday in the historic black and white villages of the country's most rural county. Please note - the recent monthly rainfall totals are wildly out due to a software error which we're trying to correct at the moment. Ledbury weather is operated by a weather enthusiast and makes no warranties on the accuracy of the data provided.